4 WordPress Backup Plugins Compared: Which One Is Best? If you want to keep your site’s data safe, backups are critical. And unless your host offers an easy backup tool, you’re going to need a backup plugin. However, because there are so many WordPress backup plugins available, it can be difficult to choose the plugin that’s best for your specific situation. To help you find the solution that’s right for your site, we’ll introduce you to four popular WordPress backup plugins and compare their features and pricing. And we’ll even show you how you take a backup with each plugin. Let’s begin! Of course, a simple table isn’t enough to really convey what each plugin can do and what the experience of using it is like. So we encourage you to read on for our full review of these popular backup tools. Below, we’ll dig into each plugin’s features in more depth and give you a look at how you can actually use each plugin to back up your site. Since all four tools we’re comparing are WordPress backup plugins, they have quite a bit in common. Each will enable you to create a full backup of your site that you can save to your local computer. 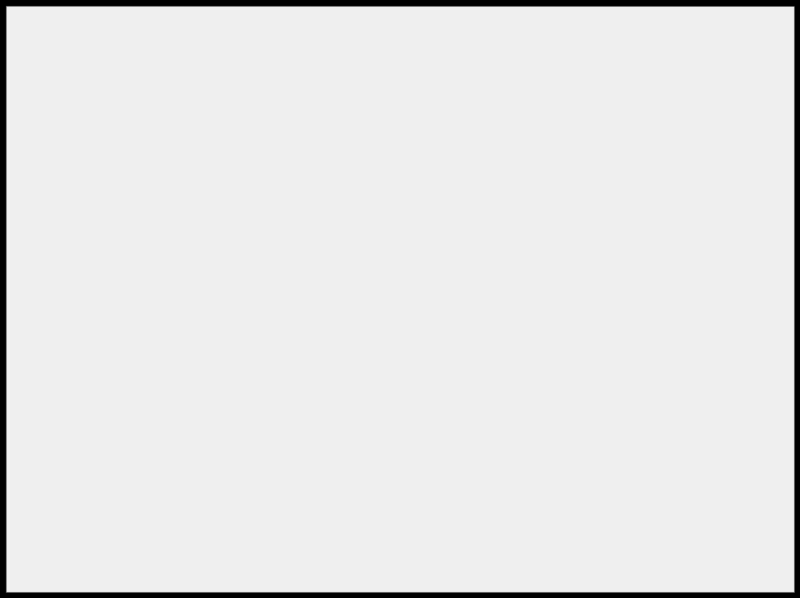 UpdraftPlus: This plugin offers standard backup features for your site’s files and database, as well as a restore option. It also includes an automated backup feature and enables you to save backups easily to a remote location, such as Dropbox or Google Drive. 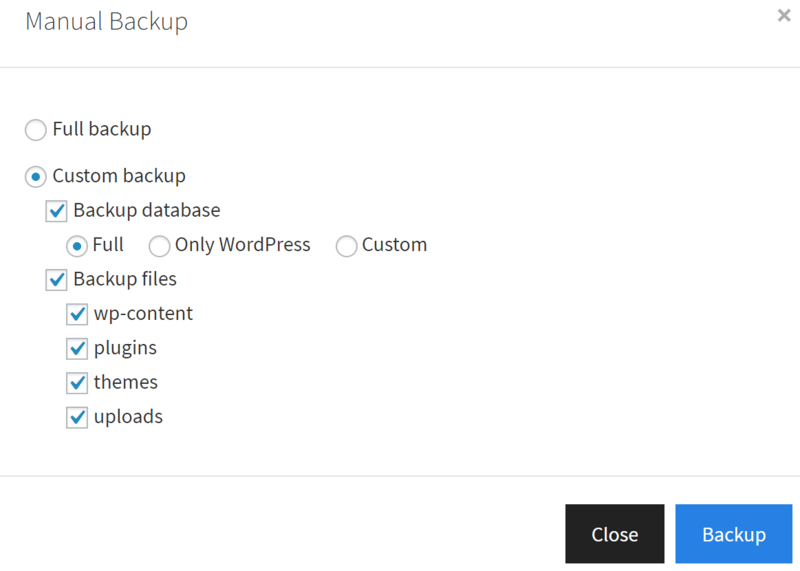 WPBackItUp: With this tool, you get a simple one-click backup feature, making the task as easy as possible. You can create and download as many backups as you’d like. However, the base version of this plugin doesn’t offer a restore option or automated backups. BackupGuard: When creating backups through this plugin, you can choose to copy your site’s files, database, or both. You can also customize which folders and tables get copied. 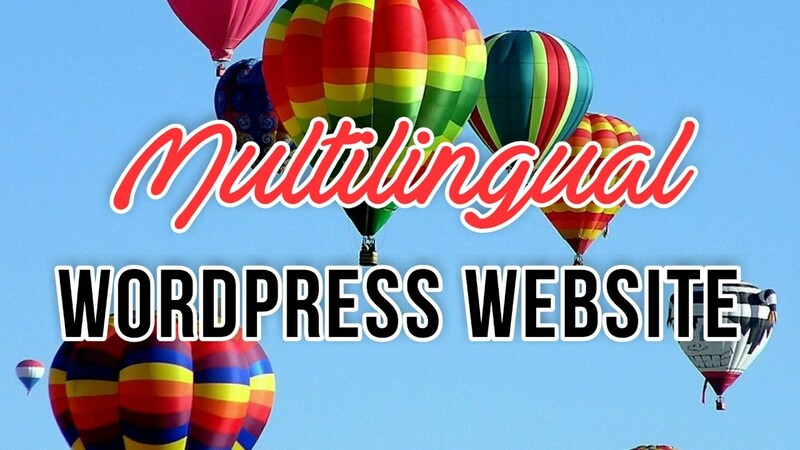 The restore feature is just as customizable, and as an added bonus, this plugin supports WordPress Multisite. Duplicator: Finally, this plugin is a more comprehensive option. Along with backups, it also enables copying, cloning, and migrating your site. This makes it a useful all-in-one tool if you’re interested in those features. It lets you copy either your entire site or just certain parts, although the base plugin doesn’t include a restore or automated backup feature. Now that you know what each plugin offers, let’s take a look at how you can actually use each plugin to back up your site. We’ve discussed what each of the WordPress backup plugins can do in the abstract – but what really matters is what they are actually like to use. The overall similarity of each tool means your choice will most likely come down to your User Experience (UX). With that in mind, let’s walk through the process of creating a backup with each plugin. When you’re ready, click Backup Now. A progress bar shows you the status of the update, and a success message upon completion. From here, you can also head over to the Settings tab to set up a backup schedule and choose your default storage option. Once you choose Backup, you’ll see a progress bar. When it’s complete, you’ll see a green checkmark under Status. There’s no automatic storage option, but there is an easy-to-use restore button next to each backup in your list. Most other features require a premium license. Once the backup is ready, you’ll find it under the Available Backups section ready to download. However, there’s no restore option or way to send the backup to storage by default. You can visit the Settings tab to set how many backups should be kept, and to customize what fields and tables to include in future backups. The Storage option will be set to default unless you have the Pro version. Under Archive, you can determine which files and database tables will be backed up (selecting none of the options backs up your entire site). There are also more advanced options under Installer. Otherwise, check the box that says Yes. Continue with the build process! and click on Build. After a few moments, your ‘package’ will be ready. You can then download the Installer and Archive files, which are used to restore your site, migrate it, and so on. Of course, you’ll need to do these things manually unless you have the Pro version. How much does each backup plugin cost? Most free backup plugins offer premium versions in multiple tiers. All four plugins we’ve introduced are available for free from the WordPress Plugin Directory. However, the developers of each offer a premium version as well, with additional functionality and a year’s worth of support. UpdraftPlus: With this premium plugin, you get duplication and migration functionality, Multisite compatibility, and the ability to back up your site to multiple remote locations. You also get a year’s subscription to a cloud storage location. This version of UpdraftPlus costs $70 for two websites. WPBackItUp: The premium version of WPBackItUp includes a restore feature, as well as some advanced features such as migrating and cloning functionality. The lowest tier will cost you $79 for one site. BackupGuard: The Pro version comes in three tiers, the lowest priced at $19.95 for two site licenses. It makes site migration possible, enables you to schedule multiple automatic backups, and lets you specify how many backups you’d like to keep on your server. Duplicator: This plugin has packages starting at $39, which also comes with three site licenses, Multisite support, and cloud storage options. Plus, you’ll get access to a restore feature. Which backup plugin should you choose? The plugin you ultimately decide to use will depend largely on your needs and budget. UpdraftPlus is the most full-featured free option, with BackupGuard a close second. If you’re willing to pay for a premium plugin, both WPBackItUp and UpdraftPlus offer a lot of functionality, while BackupGuard has the lowest price. As for ease of use, WPBackItUp is the most beginner-friendly of the four plugins, although it’s lacking a restore feature by default. Duplicator is the hardest to pick up, on the other hand, but does offer the most in terms of backup customization. If you’re an advanced user looking to back up specific files or migrate your site, it’s a useful tool. However, if you simply need a backup solution, it might be overkill. For a balance between ease of use and customization options, UpdraftPlus and BackupGuard are solid choices, and both offer a simple restore button. If we had to pick an overall winner, however, it would be UpdraftPlus, due to the wealth of features available in its free version. If you have a WordPress site, it’s almost a guarantee you’ll want to install a backup plugin. These handy tools enable you to safeguard all of your site’s data, so it can be easily restored if the need arises. What’s more, there are plenty of free options available that are well worth your attention. UpdraftPlus: An excellent balance between features and ease-of-use, with lots of storage options. Our overall recommendation. BackupGuard: Very similar to UpdraftPlus, although it lacks automatic external storage but supports Multisite. 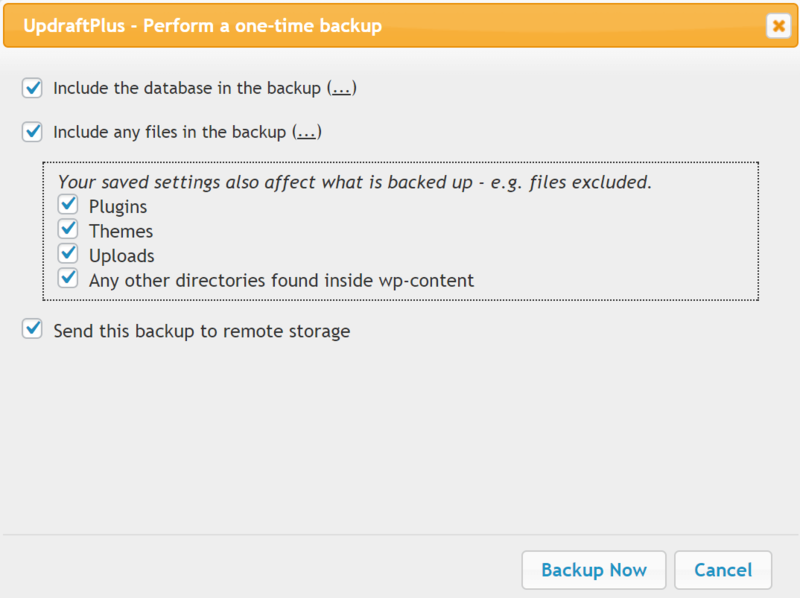 WPBackItUp: The simplest backup plugin to use, but you’ll need the premium version for a restore option. Duplicator: A more advanced, less beginner-friendly option with migration and cloning functionality built in. Bonus! BlogVault: A premium alternative for business owners, which provides the full artillery: automatic backups, auto restoration, secured backups, backup history/archive, site migration, and more. Have you used any of these WordPress backup plugins before, and how did you like it? Tell us about your experiences in the comments section below!